The three biggest banks are losing capital. A crisis of staggering proportions is looming in China, and tiny Singapore will be caught right in the middle of the storm once the disaster finally erupts. Speaking at the annual Barron’s roundtable, Swiss billionaire investor Felix Zulauf warned that Singapore’s largest banks are at risk of massive capital outflows if the Chinese economy experiences a hard landing, which he expects will happen this year. “We are in a down cycle that will end with crisis and calamity. China in today’s cycle is what US housing was during the financial crisis in 2008,” Zulauf warned. Zulauf warned that capital outflows in China will continue, prompting regulators to devalue the yuan by as much as 15% to 20% within the year. When this happens, Asian economies which are heavily dependent on China—particularly Singapore—will suffer because Chinese corporates will cut their imports even more, while indebted Chinese companies will be placed at greater risk of default. "I expect the situation the deteriorate to a point where we will witness a banking crisis in Asia that will hit Singapore and Hong Kong particularly hard," Zulauf said. 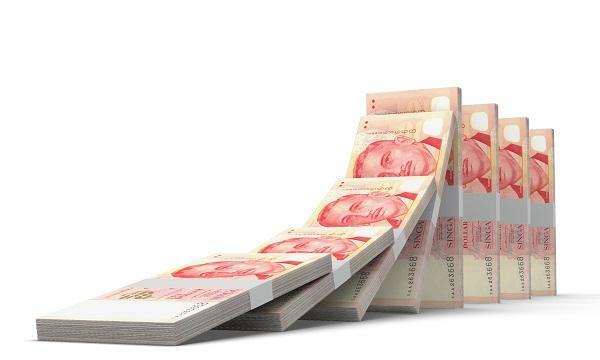 “It is conceivable that Singapore, which has attracted a lot of foreign capital over the years because of its image as a strong-currency state, will be extremely exposed to the situation in China. 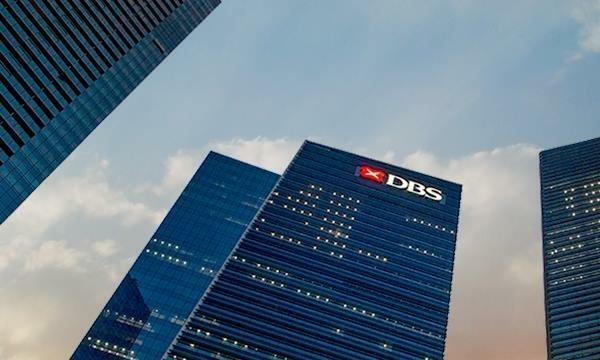 Singapore’s banking-sector loans have grown dramatically in the past five or six years. Singapore is now losing capital, which means the banking industry is losing deposits,” Zulauf said. He said that such a situation will cause carry trades to go awry, which will result in steep losses for heavily-leveraged traders. “I mentioned the potential for a banking crisis in Singapore. I don’t recommend shorting Singapore bank stocks, but rather the EWS, or iShares MSCI Singapore ETF. 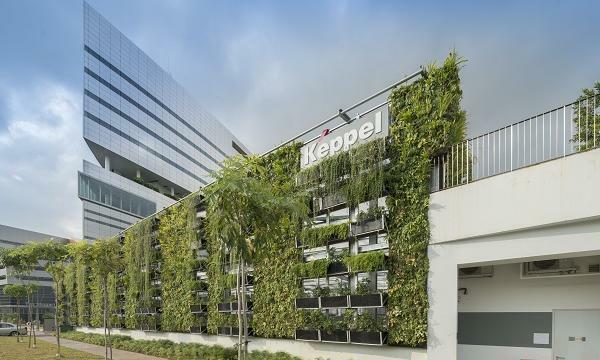 In this case, an investor will benefit from both declining local stock prices and a decline in the Singapore dollar against the U.S. dollar,” said the report. Zulauf is the owner and president of Switzerland-based hedge fund Zulauf Asset Management. The fund has US$1.68 billion assets under management, according to data from portfolio management service Macroaxis.